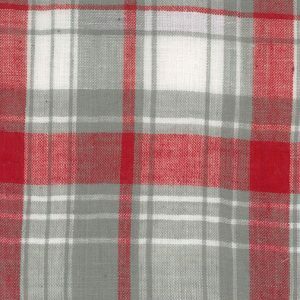 Madras Plaid Fabric: 100% cotton print. 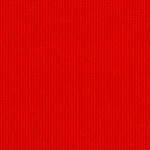 45″ wide. 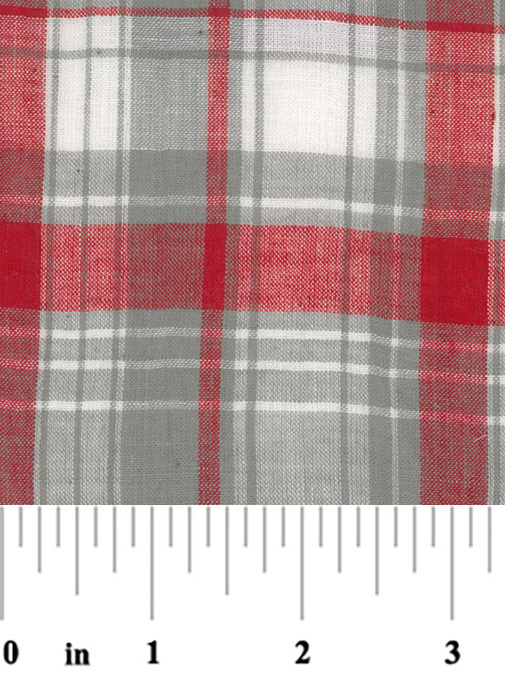 This madras plaid has red, grey and white coloring. 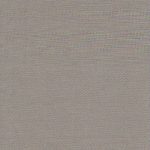 Our cotton madras fabric is perfect for crafting, quilting and apparel manufacturers. It pairs perfectly with the solid coordinates down below.